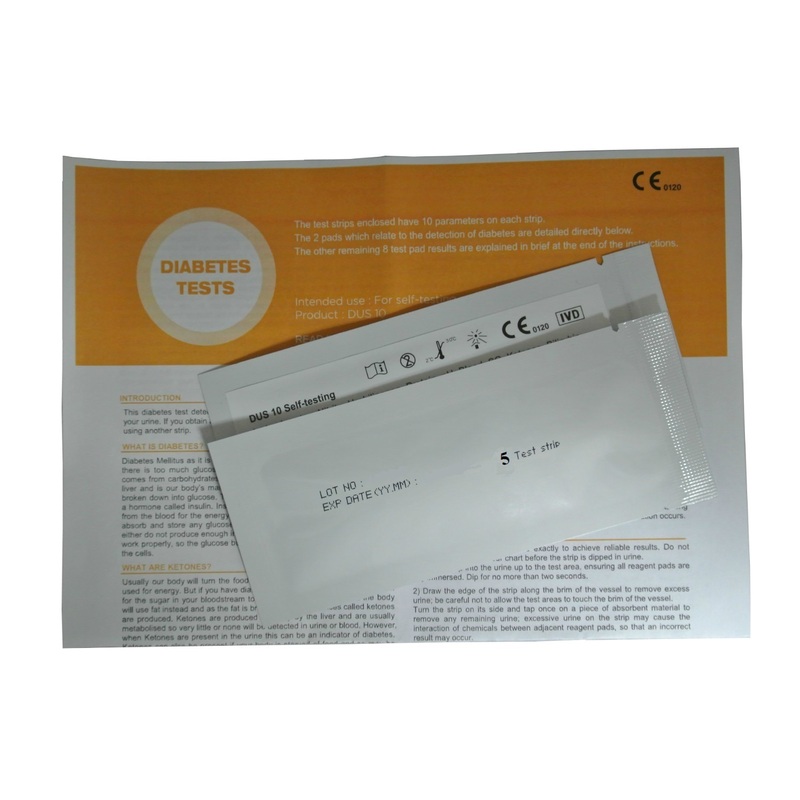 This diabetes test detects the presence of glucose (sugar) and ketones in your urine. 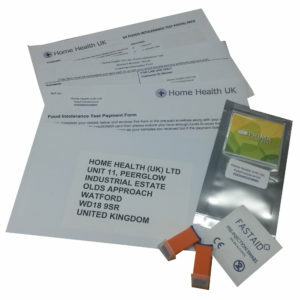 The pack contains 10 testing strips. 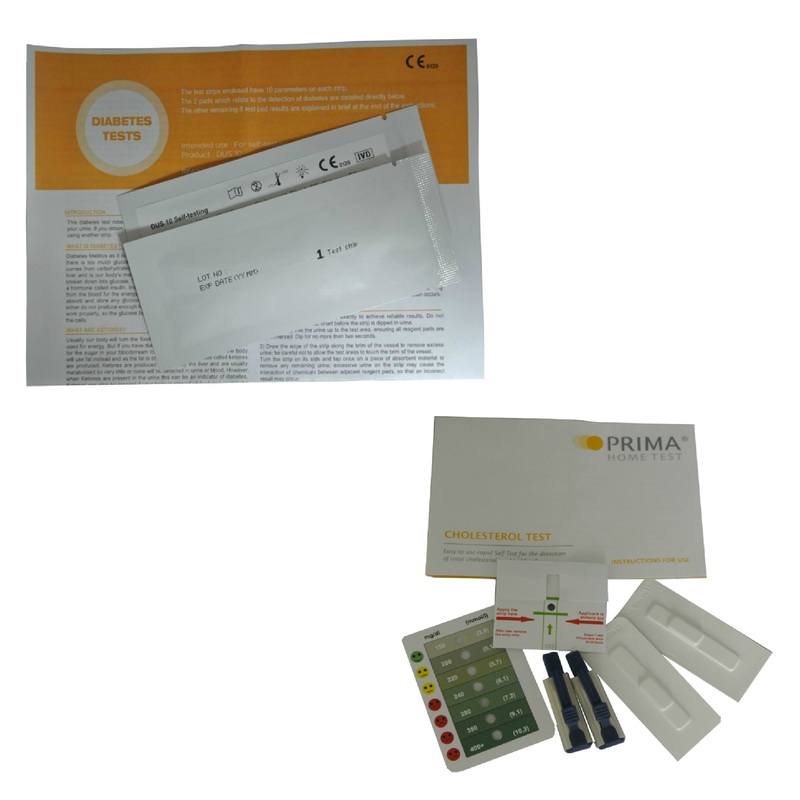 If you obtain an abnormal result with the first strip, repeat the test using the additional test strips. 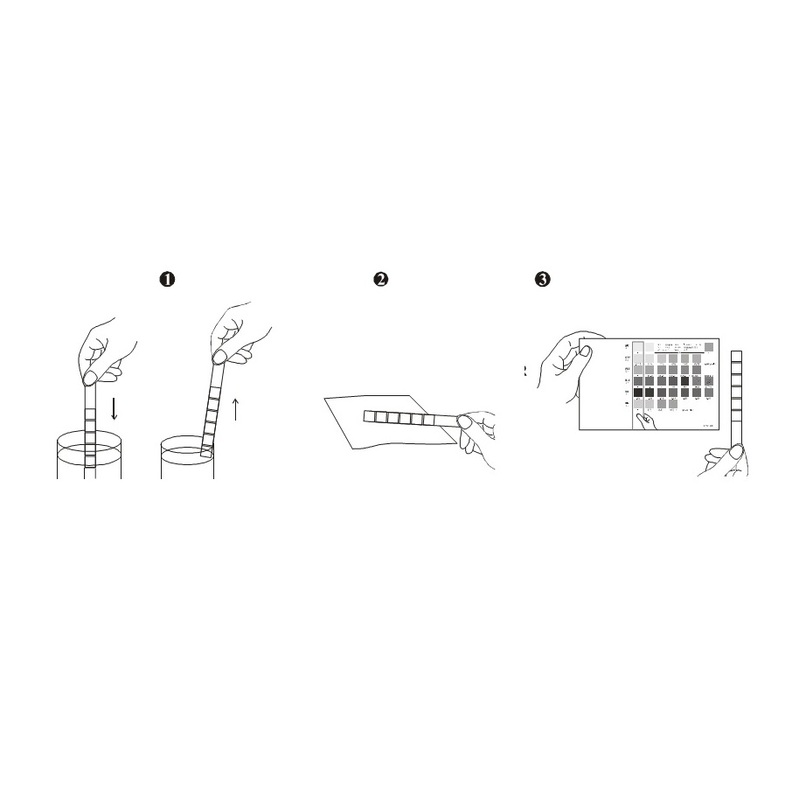 This test is simple to use and takes only 60 seconds. 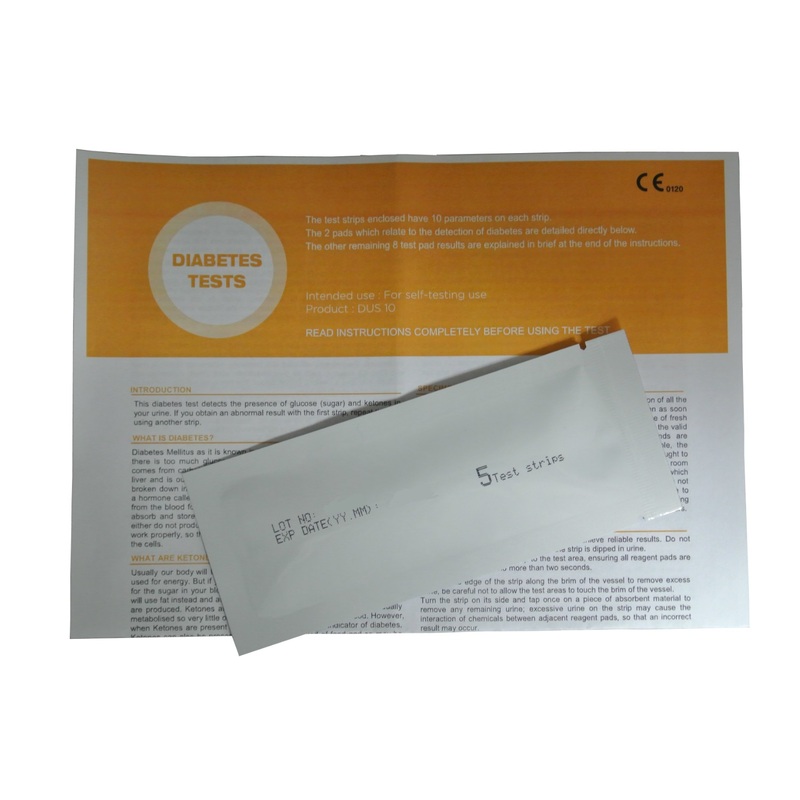 2 x 5 test packs contain 5 strips per foil pouch – once the pouch has been opened, the remaining strips remain stable for up to 30 days as long as the pouch is immediately re-sealed. Once the pouch has been opened, the remaining strips remain stable for up to 30 days as long as the pouch is immediately re-sealed.